About Thermon South Africa (Pty) Ltd.
Thermon South Africa (Pty) Ltd, previously unitemp cc, is a South African based thermal engineering provider serving a variety of industries including Petrochemical, Power Generation, Mining, Manufacturing, Food and Beverage. 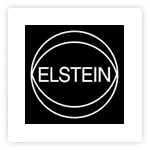 Design, supply & installation of electrical heat tracing & steam tracing. 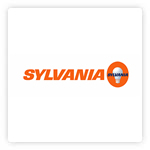 We offer complete heating solutions from feasibility to installation. 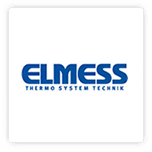 Heating systems can be Ex & ASME compliant. Our services also include design, engineering, technical support and training. In 1986, unitemp, a privately owned company was established, manufacturing heating elements for the plastics & packaging industry in South Africa. 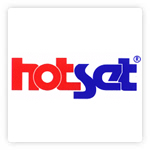 The company diversed into other markets supplying customised heating systems, and measurement and control instrumentation. 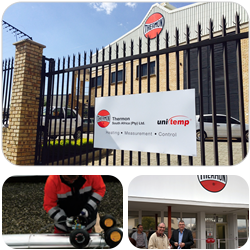 In a strategic move to gain leverage for a future involving more complex project work, unitemp entered into a partnership with Thermon Group Holdings Inc.
On 1 April 2015 a new entity emerged called Thermon South Africa (Pty) Ltd.
Thermon holds a unique position as the only international trace heating company completely dedicated to its industry. 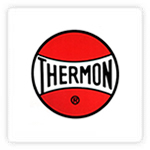 Since 1954, Thermon has concentrated its efforts exclusively on heat tracing. 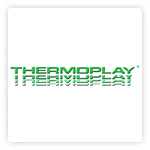 Thermon is headquartered in Texas USA, with offices worldwide. With the overlap in heating expertise, Thermon SA has the additional backing to fulfil the needs of the power generation, gas & oil + mining and minerals processing industries. Maintain - as our hallmark - technical ability, innovative ideas and exceptional service. We represent a number of leading principals from around the world, thereby having access to an extensive pool of engineering knowledge.